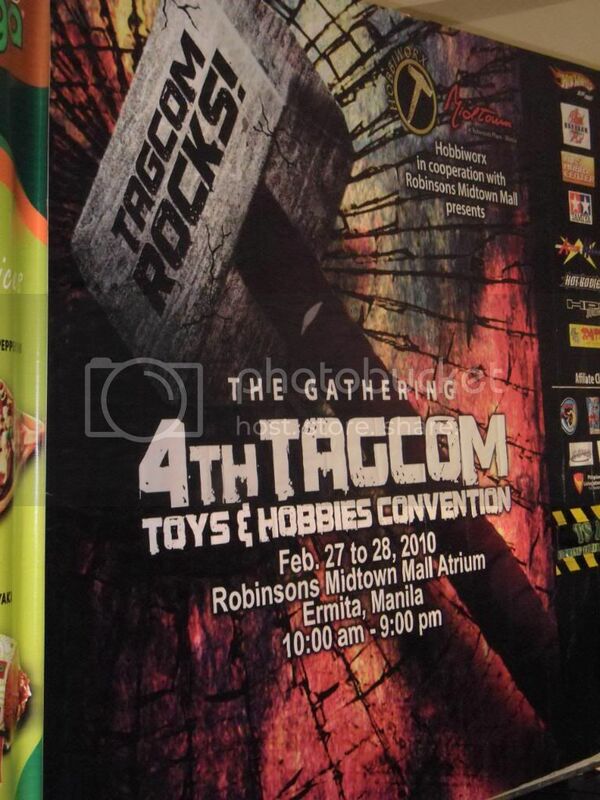 4th TAGCOM Toys and Hobbies Convention! 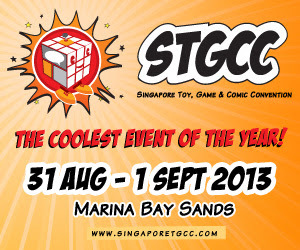 Geeks Assemble! 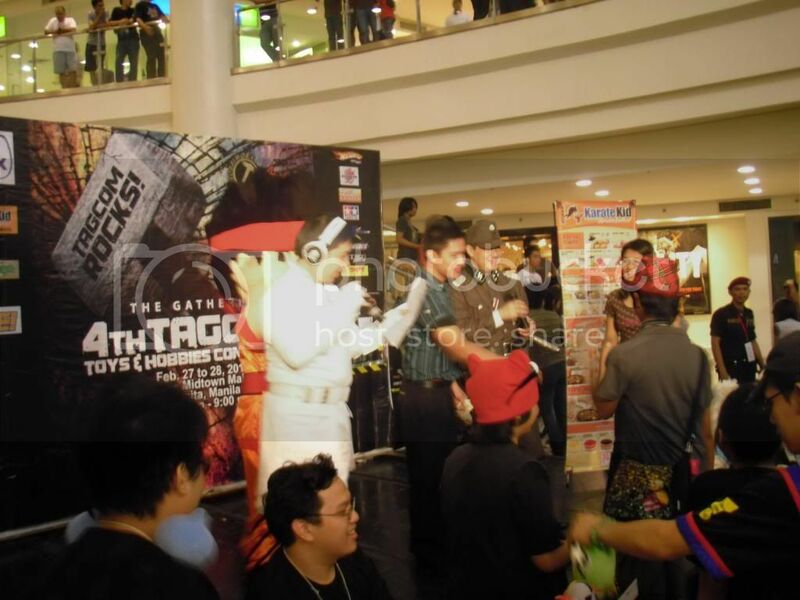 The 4th TAGCOM rocked the house err... the mall over at Robinson's Place Ermita. 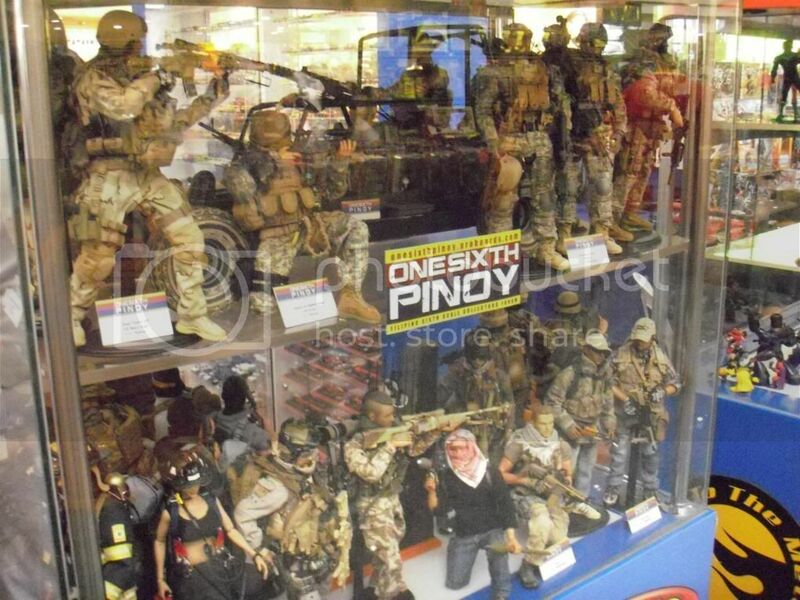 Geeks from everywhere gathered to experience one of the best toys and hobbies convention to hit the Philippine Geek scene. 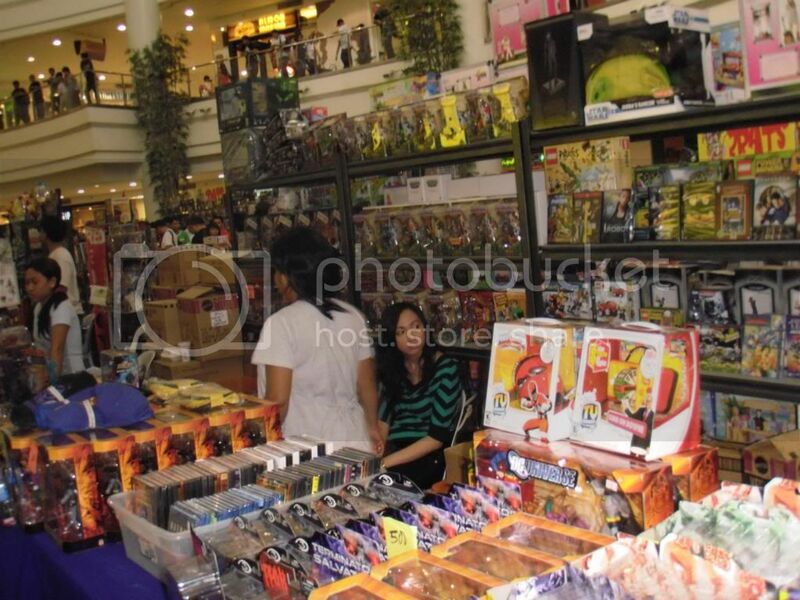 They've got everything covered from Anime, Cosplay, Comics, Manga and a ton of toys and collectibles. They even have mature guys doing their own historical cosplay event. If you missed the chance to be part of this great convention go ahead and read through the jump, you can see more images but it won't compare to the hype and excitement to be around fellow geeks. When we arrived everything was already in full swing. 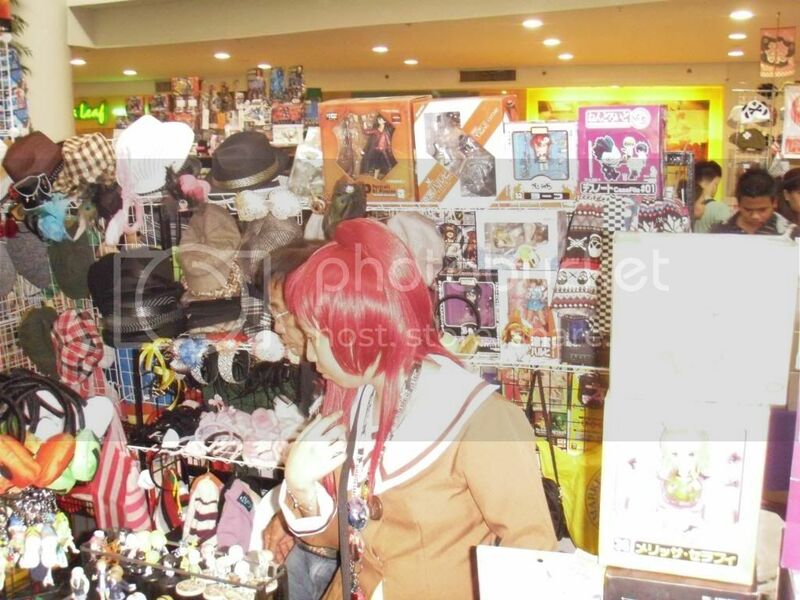 We got cosplayers going around and posing for photos and doing their thing, while on stage you have the collectible auction where you can actually buy some goods for as low as Php 20. 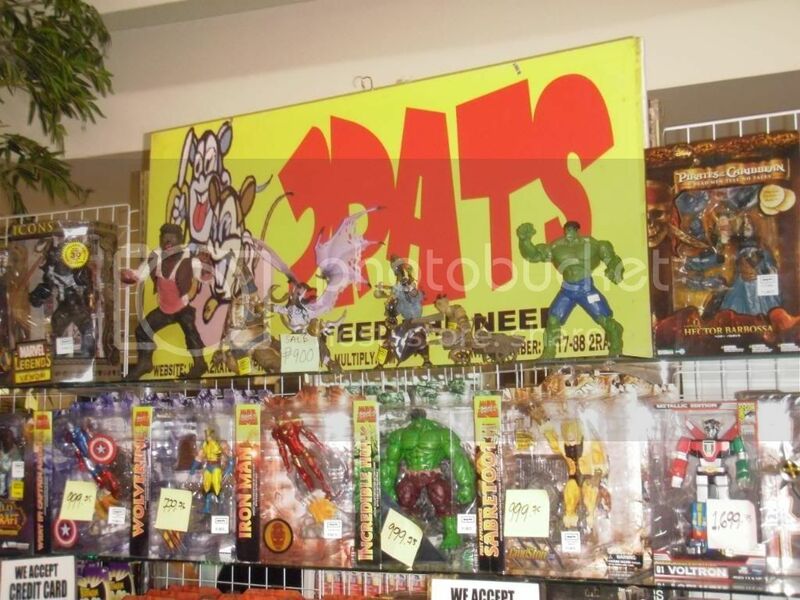 Of course the convention wouldn't be complete without the exhibitors and suppliers of different collectibles we've come to love. 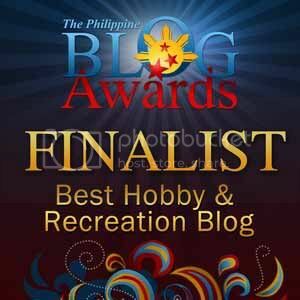 There's even a lot of Deluxe World of Warcraft Action figures up for grab for as low as Php 1,000 and that's not just any deluxe figure it's an Illidan Demon Form figure. 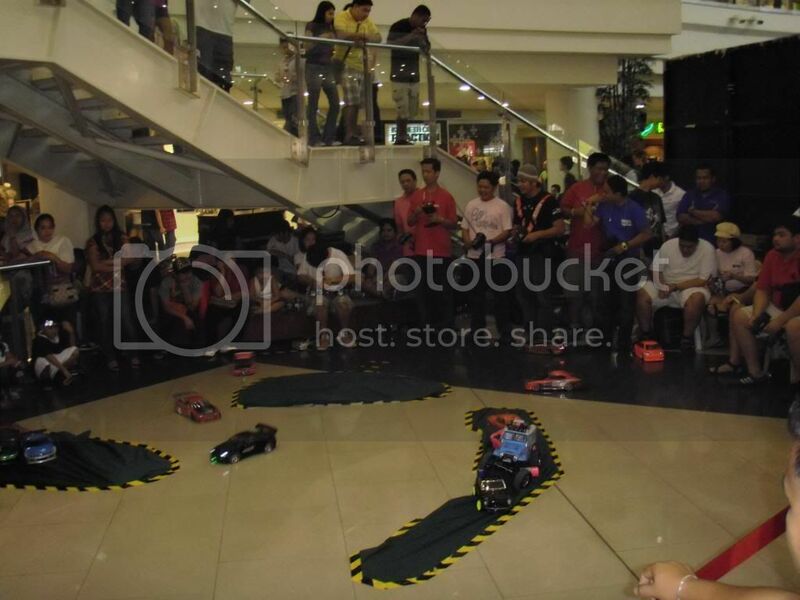 The event also had RC enthusiast showing off their driving skills. 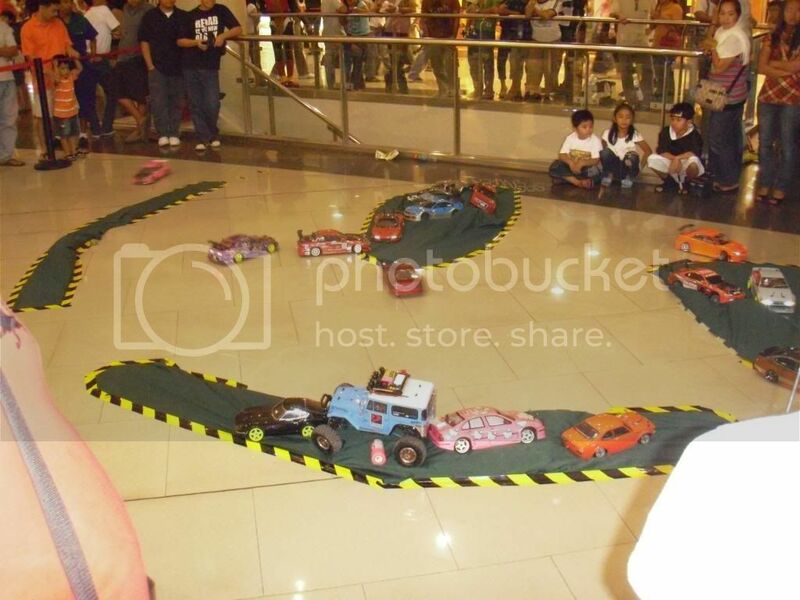 They had a small course set up where you can see all the remote controlled cars drifting and speeding through the curved course. 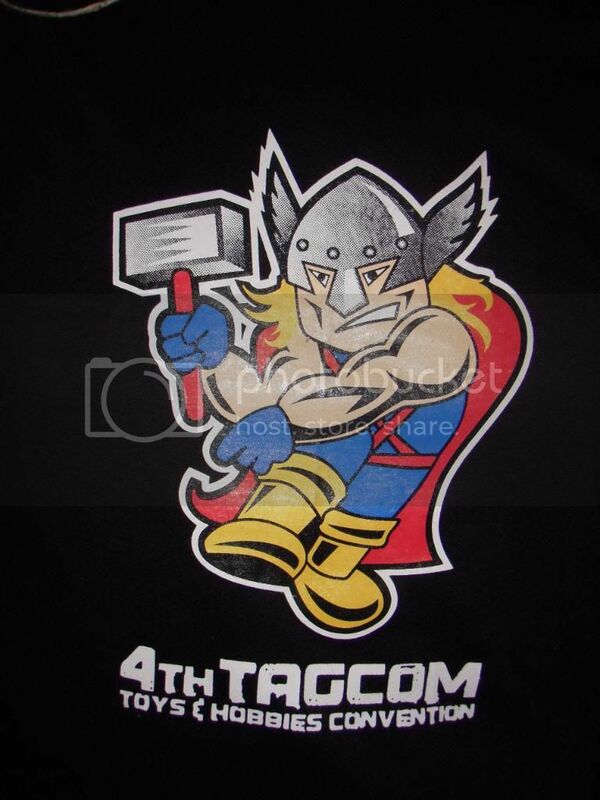 If you haven't had the chance to go to the 4th TAGCOM here's some images to add on to that sinking regret you feel. As you can see this is an event where you can get almost anything you need to complete that precious collection of yours at a great price. This post doesn't even include all the cosplayers we got to meet and take photos of so if you're into that wait for the next post because we have a ton of cosplay photos coming up.